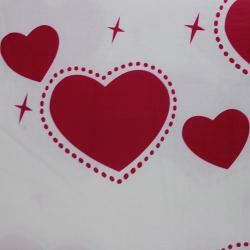 Valentine's Day Dinnerware | Valentine Plates, Tablecloths, Napkins Etc. 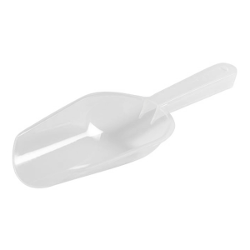 9.5 In. 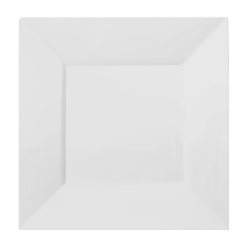 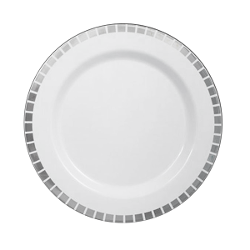 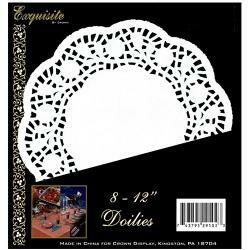 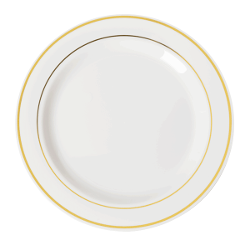 White Square Plates - 10 Ct.
12.75 In.  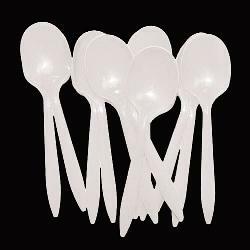 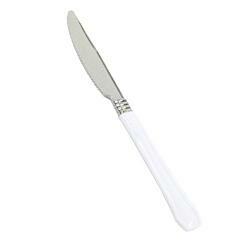 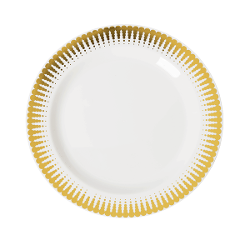 Clear Rectangular Plates - 10 Ct.
7 In. 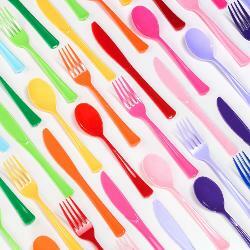 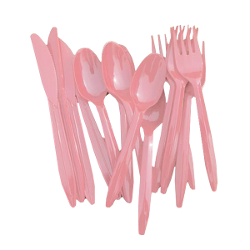 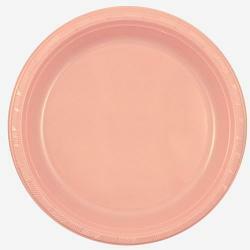 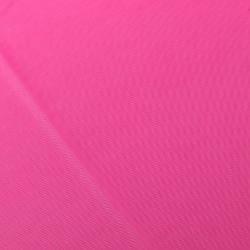 Pink Plastic Plates - 8 Ct.
7 In. 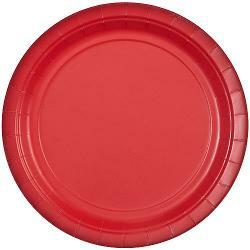 Red Paper Plates - 16 Ct.
9 In. 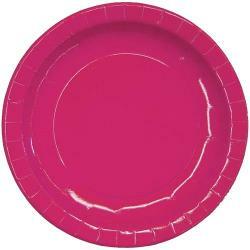 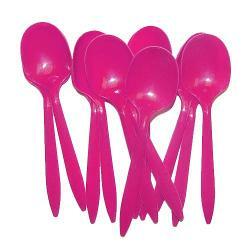 Cerise Plastic Plates - 8 Ct. 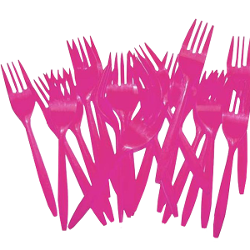 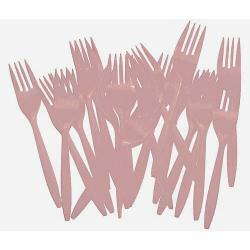 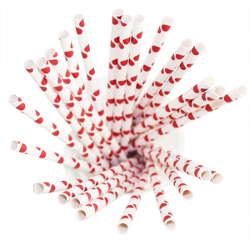 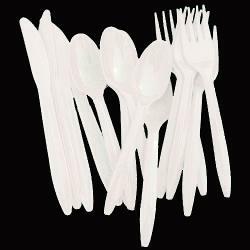 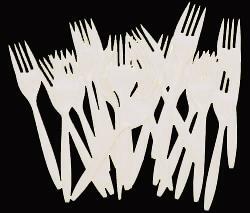 Heavy Duty Red Plastic Forks - 50 Ct.
White Luncheon Napkins - 20 Ct.
White Beverage Napkins - 50 Ct.
Cerise Beverage Napkins - 20 Ct.
Red Beverage Napkins - 20 Ct. 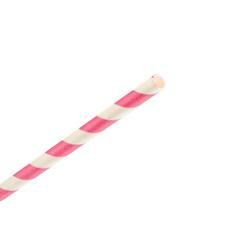 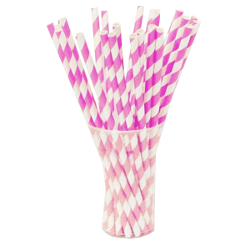 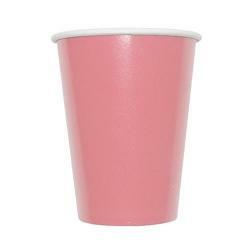 Pink Beverage Napkins - 50 Ct.
12 Oz. 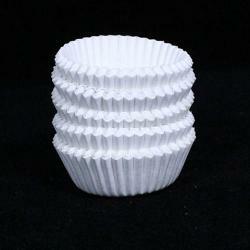 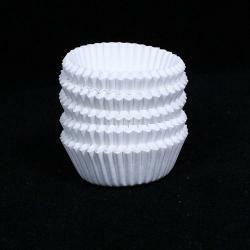 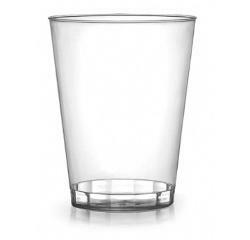 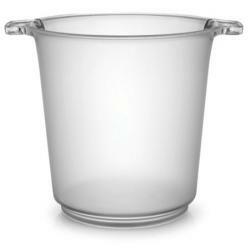 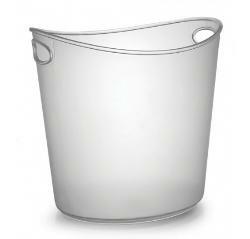 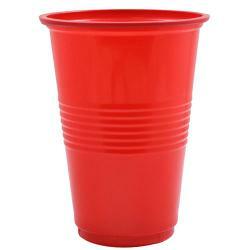 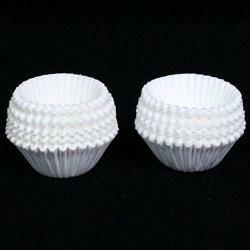 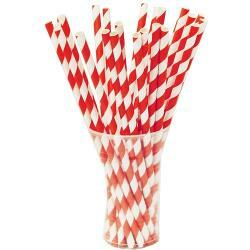 White Plastic Cups - 50 Ct.
7 In. 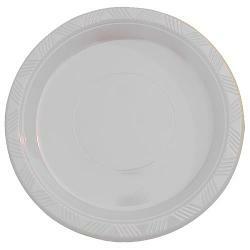 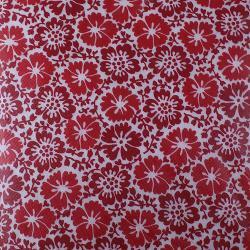 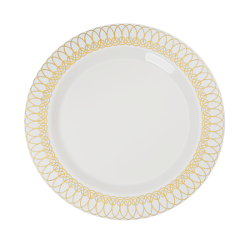 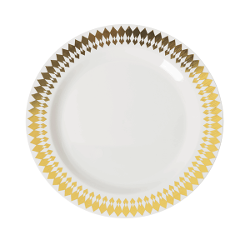 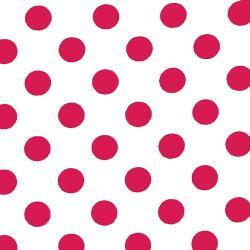 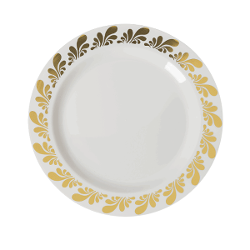 Cerise Paper Plates - 16 Ct.
7 In. 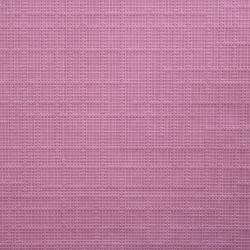 Pink Paper Plates - 16 Ct.
9 In. 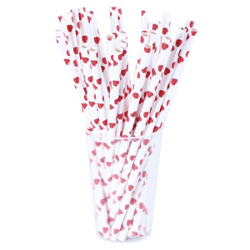 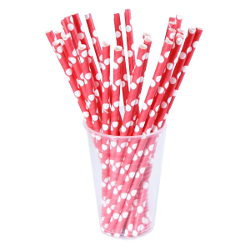 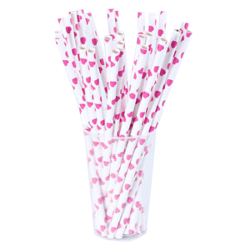 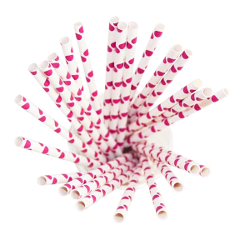 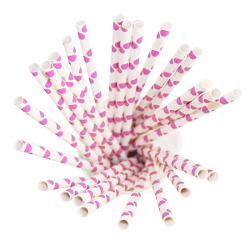 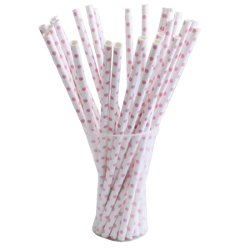 Cerise Paper Plates - 16 Ct.
Cerise Plastic Forks - 48 Ct.
Red Cutlery Combo Pack - 48 Ct.
Candy Pink Polka Dot Paper Straws - 25 Ct.
Small Pink Polka Dot Paper Straws - 25 Ct.
Red Hearts Paper Straws - 25 Ct.
Cerise Polka Dot Paper Straws - 25 Ct. 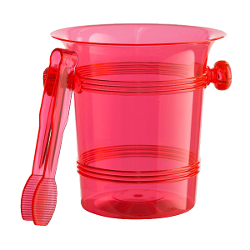 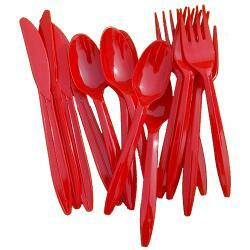 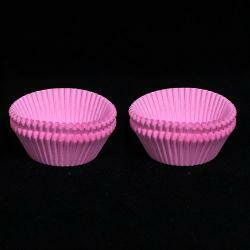 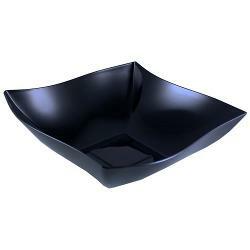 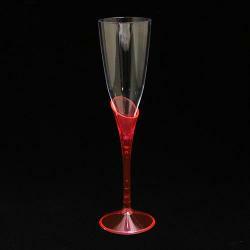 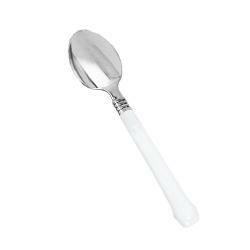 Factory Direct Party has a full range of Valentine dinnerware. 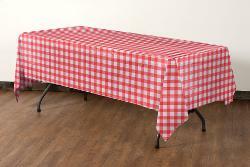 Our great selection of Valentines dinnerware sets include valentine's day tablecloth, table runner, table cloth rolls, elegant tableware, valentines plates and dishes, straws, Valentine napkins and various other Valentines table settings. 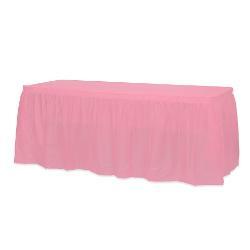 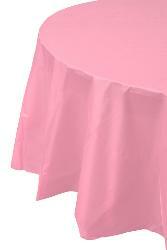 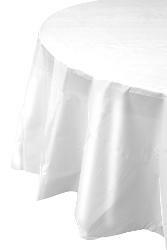 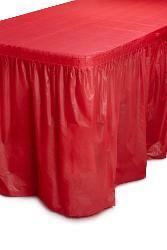 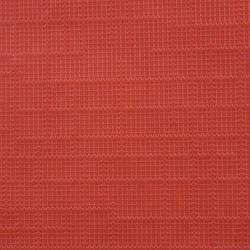 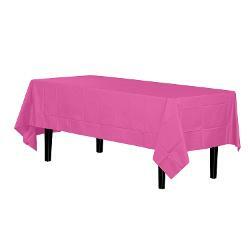 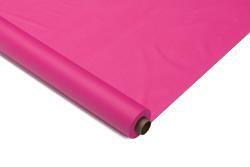 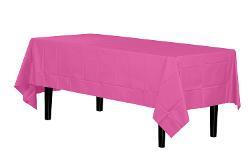 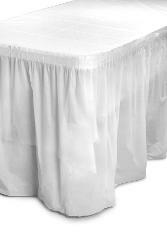 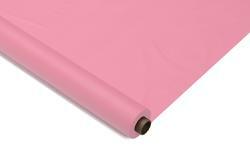 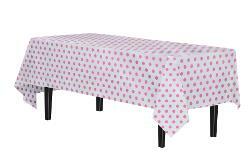 The price of our Valentine tablecloths starts from $9.99. 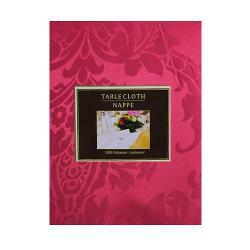 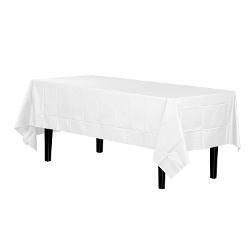 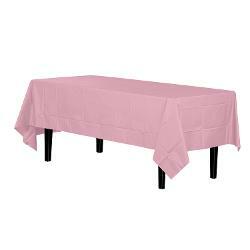 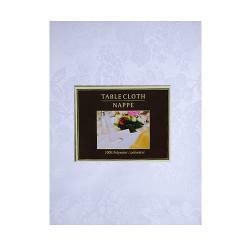 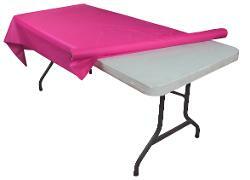 We have many different kinds of table cloths. 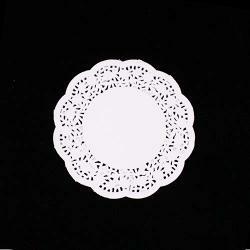 The prices of our Valentine plates and napkins start from as low as $3.